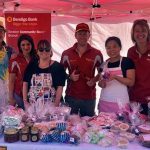 Inner West Community Enterprises > Events > The L2R Experience 2018! The L2R Experience is an annual community event and celebration, and is the culmination of a year of hard work, commitment and achievement by the young people that access L2R programs across Melbourne’s West. The event empowers L2R participants, and recognises their talents to friends, family and broader community. The L2R Experience 2018 is the 5th annual community celebration and is our chance to celebrate culture, diversity, community, hip hop and showcase the vibrant young westside talent through the universal language of dance! 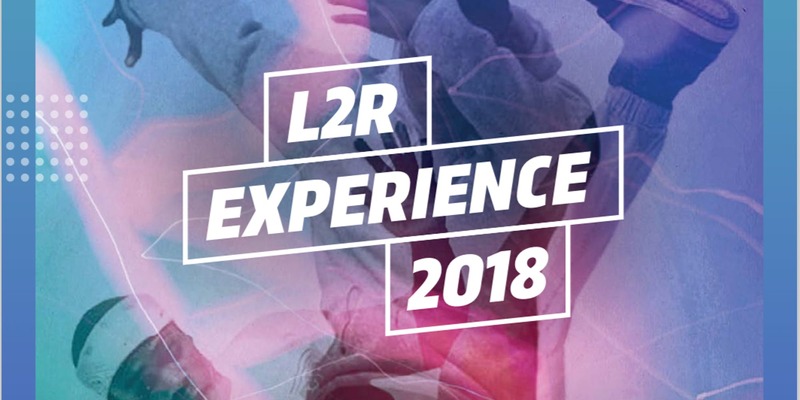 We’ll have the community BBQ going from midday, and the main stage performances will run from 1pm to 4pm, so pack a rug and your dancing shoes and get ready to groove along with the L2R crew at this years L2R Experience!